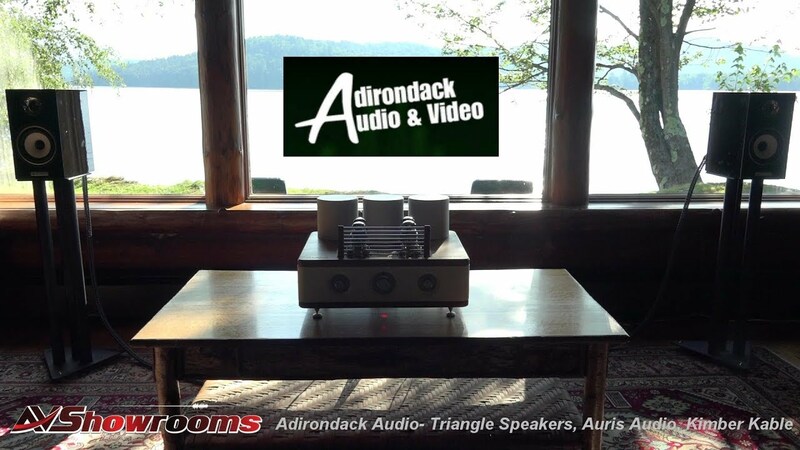 This is by far, the best sound I’ve heard at an audio show far exceeding any runners up. And, this includes the VAC/Von Schweikert room at AXPONA, 2017! Never in my wildest dreams did I think the music could be reproduced like this in an oversized room with a wall of glass at a hotel. No matter what genre of music or what the levels were, these gentle giants, the Ultra 11’s, delivered a piano sonata with lace-curtain delicacy, and a concert hall enveloping sound on Beethoven’s 9th Symphony that was so close to the live event I cannot stop talking about it… Terry Eringi. 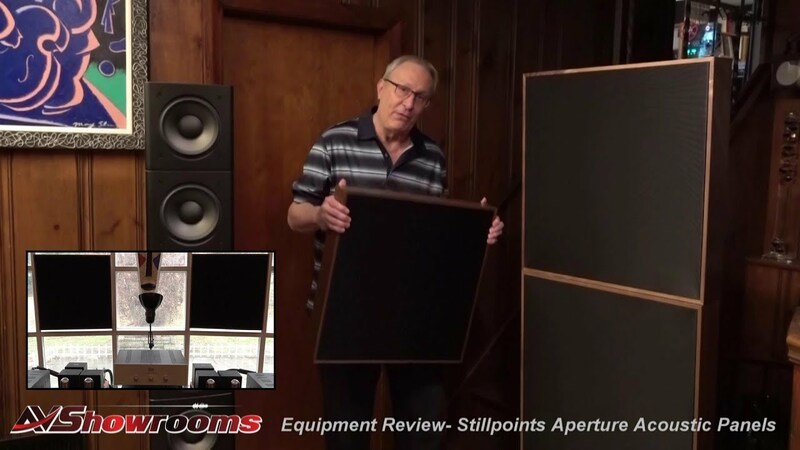 Bill Demars of Beauty of Sound knocks the ball out of the park with the Leonardo planer magnetic loudpeakers. Flat to 20hZ, extended to 20KhZ, 93dB efficient, they can be driven by single ended triodes- in this case the 40 watt per channel Tube Guru parallel GM 70 monoblocks. The Tourbillon turntable screams Italian and serves as the front end for the system along with the Ikeda Arm, Fidelity Research Cartridge and the Tube Guru “Tube Man” Phono Stage/Linestage. This is one of the world’s greatest systems. It’s based on the Sonja XV Loudspeakers from YG Acoustics. It is the GTT Audio and Video “big room”. The electronics are by Audionet from Germany, the turntable is the Kronos Ltd. Edition Pro, with Black Beauty Arm, all wiring is Kubula-Sosna “Revelation” level. 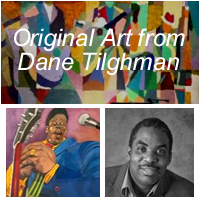 The scale of music reproduction is as real as live music, it is simply spectacular! This is one of the world’s greatest systems. It’s based on MBL loudspeakers from Germany and features Shun Mook devices plus the world class United Home Audio Reel to Reel tape decks. The sound is holographic. 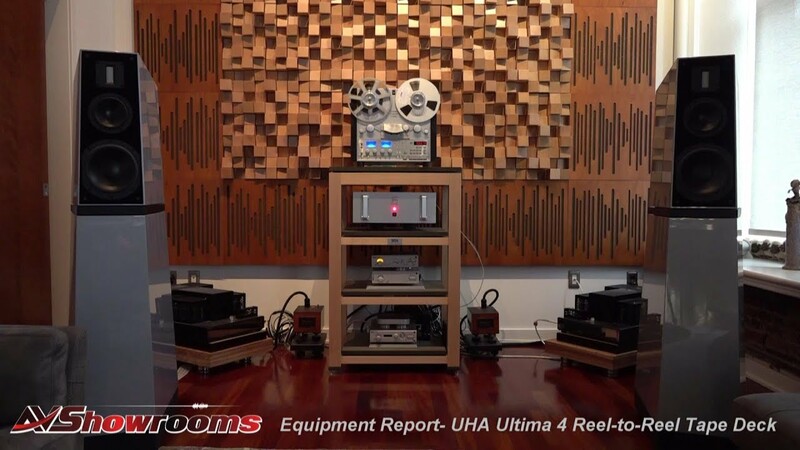 It is the UHA reference system! This is the most exotic system I’ve ever seen or heard. It’s an open baffle speaker with exotic tube amps and a very unique turntable. The sound is to die for. It’s the “Beauty of Sound” reference system! 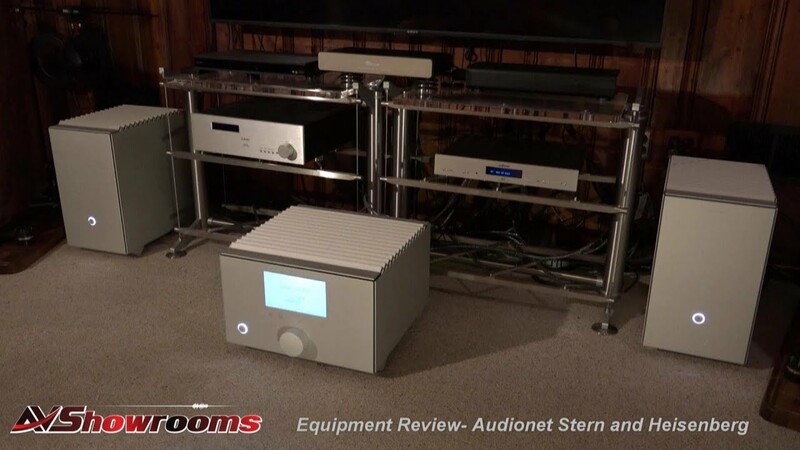 Audio enthusiast and Grateful Dead lover Chris aka “Rockitman” gives us a tour of one the best Wilson audio systems in the country! The eye and ear candy is off the charts! 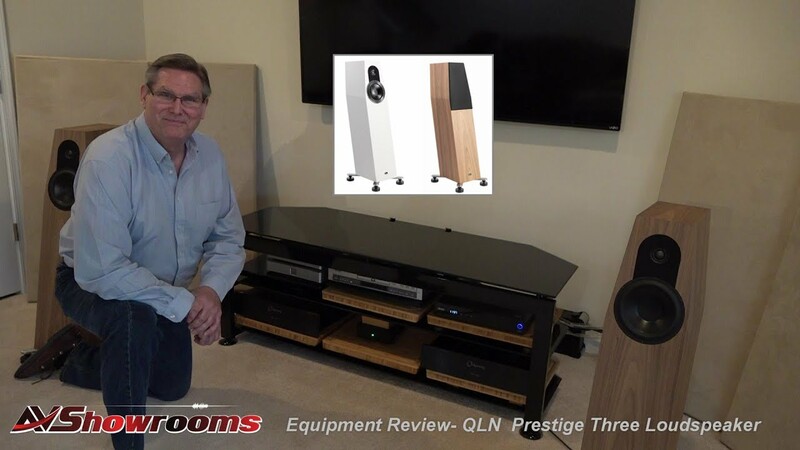 Super audio lover Bobby and his one-of-a-kind room and reference system. Please check out the tuning devices on the walls and the musical instruments. Another million dollar system! 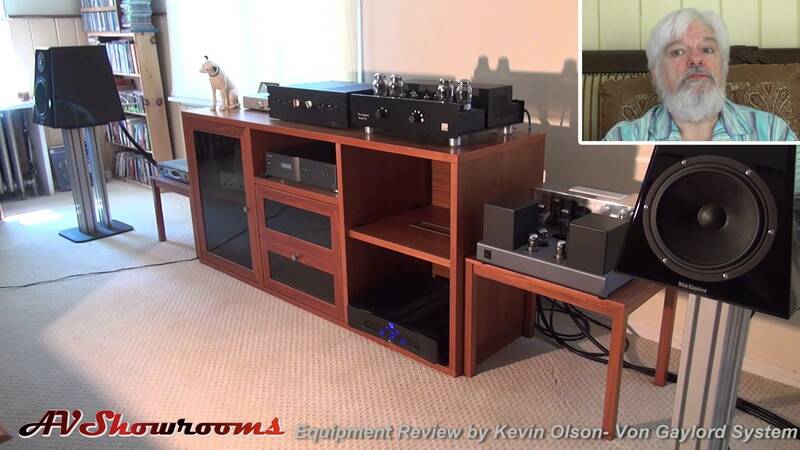 Equipment reviewer, Mike Malinowski’s extraordinary system is captured on video. Mike built the house around the audio room, it is indeed a multi-million dollar system! 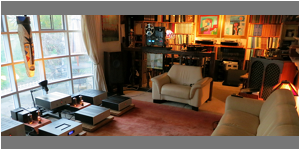 Philadelphia Area Audio Group member, Ilia’s outstanding system. 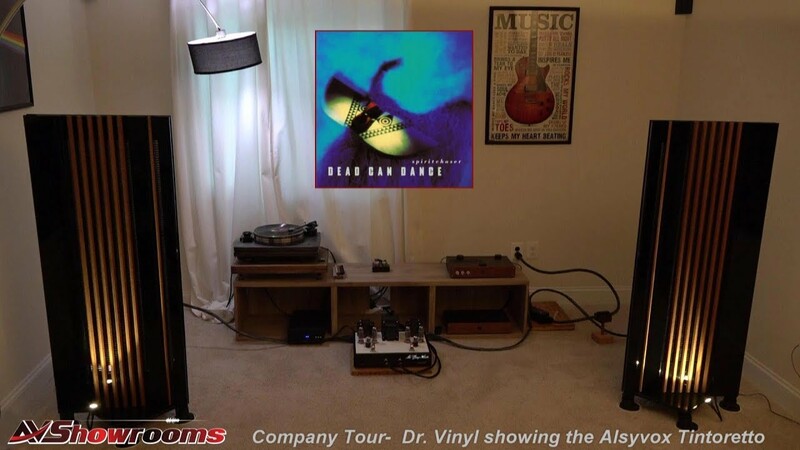 Notice how he has separated the room “sonically” from the rest of the house. It’s an outstanding setup. 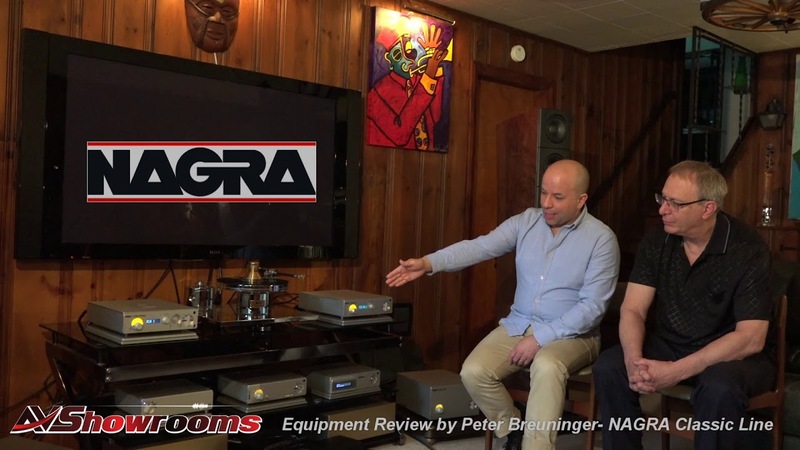 See the world’s greatest audio systems! These are systems that dreams are made of. What would you do if you sold your business, hit the lottery or received that once in a lifetime inheritance? -or- Perhaps, you simply make sacrifices in order to own one of the world’s greatest audio systems.